We use the latest laser dental technology for minor surgical procedures. It’s quicker, less invasive and more comfortable than traditional methods. Patients also experience less post-operative pain and a faster recovery. 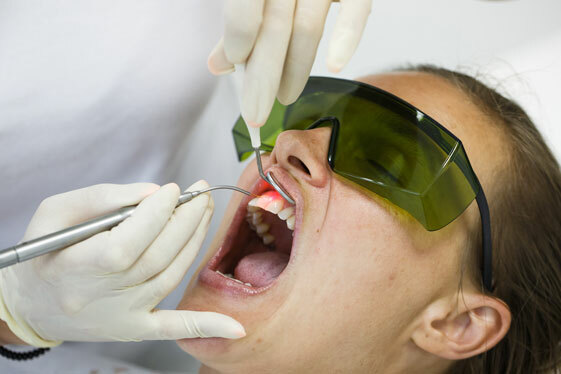 Laser dental treatment is also a less invasive way to prepare the gums around the teeth for better impression taking when we do both CEREC dentistry or traditional crown and bridgework. Our laser treatments enable us to more effectively and efficiently treat your family. If you’d like more information about how we can help you, contact us.